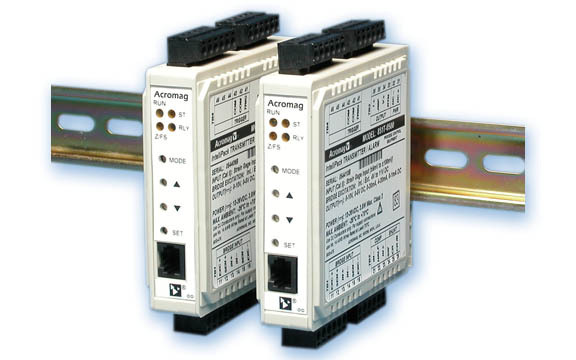 This second part of a two part series of white papers provides discussion of the differences in function of differential and single-ended voltage measurement for industrial process measurement and control. Part One focused primarily on single-ended voltage measurement, how it differs from differential, and in what application context it can be best applied. 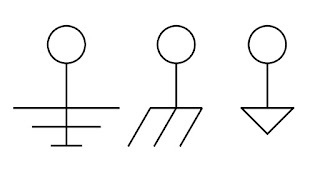 This white paper, provided below, delves into differential voltage measurement and how it may be advantageous, even necessary, in a range of application scenarios. 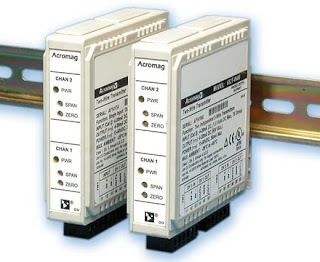 The papers are produced by Acromag, Inc., a globally recognized manufacturer of signal conditioning equipment. Information about Acromag's extensive product offering is available from M.S. Jacobs & Associates, as well as technical details and application assistance. Process control requires process measurement. The industry provides a enormous array of measuring devices for almost every conceivable process parameter. 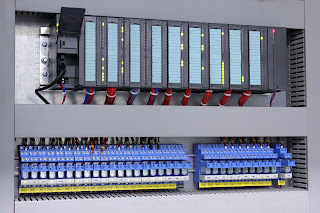 Selecting the right signal conditioner that will convert a current process state into a signal to be transmitted to and utilized by a controller can be challenging. One area of confusion centers around whether to use differential or single-ended voltage measurement. Acromag, Inc., a globally recognized manufacturer of signal conditioning equipment for industrial process measurement and control, has provided a white paper that helps sort out reasons behind a beneficial selection of single-ended or differential voltage measurement devices. Explanation of how each functions and tips on selection criteria for an application are also provided. The technicality of the language is at a level that is comprehensible to most, but retains that exciting engineering edge for the purists among us. 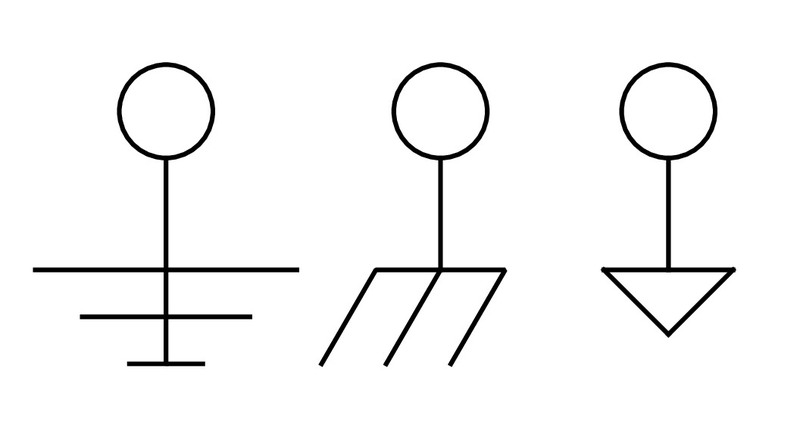 The first part of two (Part Two), provided below, focuses mostly on single-ended measurement. Part two covers differential. Top flight assistance with your process measurement and control application challenges is available from M.S. Jacobs & Associates. Point to point wiring from each measurement device to the control point. Wireless linkup from measurement location to controller. 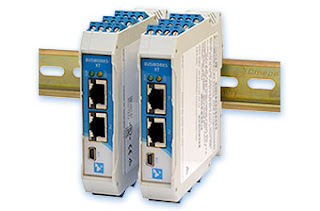 Wired network connection between measurement and control devices. 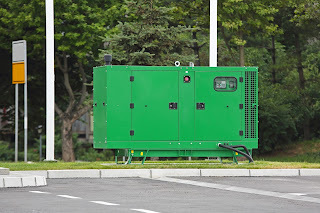 Power wiring options that allow back connected bus power or top mounted screw terminals. You can even provide primary and backup power sources to the two connections. Front facing screw terminals for connections make status checking of inputs a simple operation with your digital volt meter. Modules are rail mounted and can be placed immediately adjacent to one another for high density installation. Modules have a built in webpage for display of operational information. Configuration is accomplished using a front mounted USB port. Operable in temperatures -40 to +70 deg. Celsius. 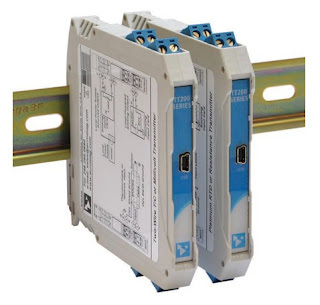 Two Ethernet ports on each unit allow modules to be daisy chained, reducing or negating need for local hubs. Acromag's Priority Channel Technology assures that data update frequencies are maintained, regardless of other network traffic. 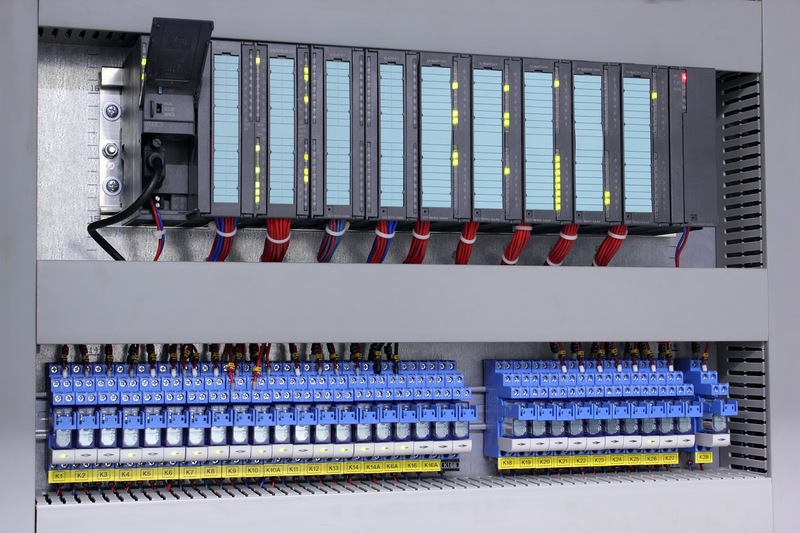 The short video below provides additional detail on the useful features of the Acromag line of industrial Ethernet I/O modules. Watch the video. Share your process measurement and control connectivity challenges with a sales engineer specializing in industrial Ethernet I/O. Combine your process knowledge with the state of the art product knowledge of a product specialist for the best solutions. Welcome to the third and final part of this series on electrical grounding for equipment and instruments. Part One and Part Two can be found as previous posts to this blog, and I hope you read them too. Those initial parts provided practical knowledge about equipment grounding and personnel protection in a format understandable to anyone. Those of us more deeply involved with electrical matters likely know someone that could benefit from these articles and I urge you to share. This third installment includes a section entitled "Some Basic Ground Rules For Wired Equipment" which lists out an array of useful tips for connecting wired signals to devices, and more. Product specialists are always on hand to discuss and solve your process measurement and control issues. Combine the process knowledge of the on site stakeholder with the product and application expertise of the professional sales engineer to produce the best outcomes. Electricity, like many beneficial trappings of modern society, is both beneficial and dangerous. Protecting users of equipment and appliances from the potentially harmful impact of electric shock is a socially accepted mandate that has been codified everywhere in the developed world. You can find the initial installment on our previous blog post, and the third installment follows this blog post. All three parts are recommended reading for anyone, but stakeholders in process measurement and control will benefit from refreshing and enhancing their understanding of this important subject. It is a quick read and presents technical subject matter in a way that can be comprehended by anyone. 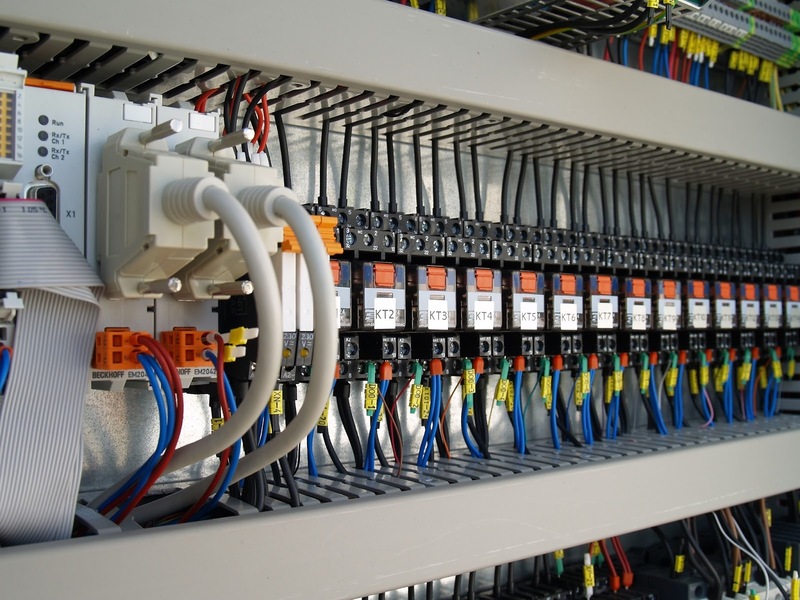 Grounding of electrical equipment and electronic instrumentation is an aspect of project design and implementation that sometimes gets taken for granted. 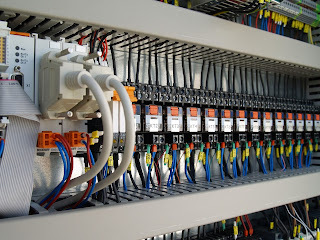 To say that proper electrical grounding is important is an understatement because, without it, certain safety aspects that we rely upon will simply not work. 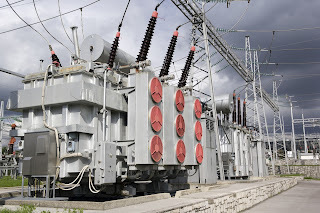 Additionally, and often more confounding, is the intermittent, unexpected, or bizarre behavior of electronic measurement and control devices when proper electrical grounding is not established. In my reading of the white papers, I gathered a few things I did not know, refreshed a few I had forgotten, and reinforced my understanding of the topic. There is something in the documents for everyone, and a small investment in time will yield some benefit. All stakeholders in industrial process measurement and control, from the factory floor to the executive office, should have the basic understanding contained in these papers. Part One of the three part series is below. Part Two and Part Three will be published simultaneously in posts following this one. You can get any level of application assistance you need from the sales engineers that specialize in industrial process equipment, measurement, and controls. Their product knowledge and technical resources, combined with your process mastery, will yield the best solution to any issue. Big Signal Loop? Consider Using a Splitter. In the cabled process measurement and control world, the 4 to 20 milliampere signal is generally considered the standard for transmitting analog control and measurement signals over any distance. There is an immense array of instrumentation and controllers available for use with 4-20 ma signals, so expertise in routing and delivering those signals should be part of your process M&C skill set. 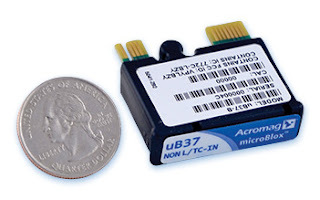 There are other devices available that may combine special characteristics that solve your signal transmission challenges. Contact a product specialist and discuss your existing or anticipated project requirements. I continually urge engineers to take their process expertise, combine it with the extensive product knowledge of a professional sales engineer, and produce the best possible outcome.